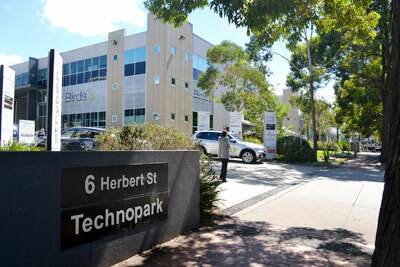 6 Herbert St is right next door to the Tesla dealer in St Leonards. The nearest cross street is Ella St. 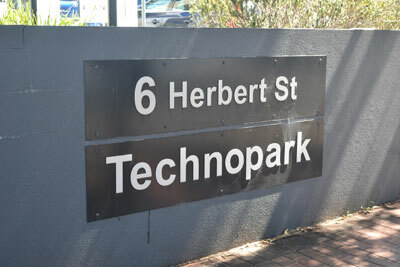 The name of the complex is “Technopark”. 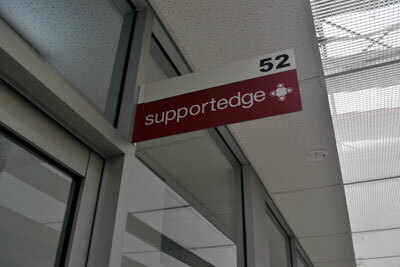 Keep an eye out for our “Supportedge” signage. 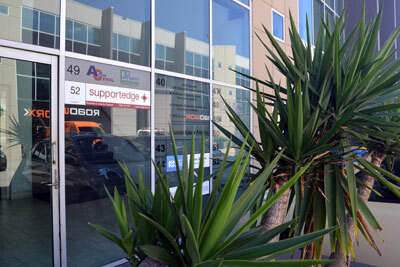 Our office is on the first floor in the center building (the building with the cafe at the front). Access the first floor through the entry which is next to the loading area. This entry is about 8m from the cafe and directly opposite KSS Security. Lifts are available.